The formal education equivalent of a bachelor’s degree in general business, finance, or a related field. Knowledge of accounting principles and database management. Knowledge of applicable laws, regulations, and policies of assigned section. Knowledge of customer service techniques. Ability to comprehend and assimilate technical and business related documents. Ability to apply policies and procedures and other applicable regulations associated with assigned department or program. Ability to conduct research, perform quantitative quality assurance reviews, and prepare reports. The Fiscal Support Analyst is responsible for performing a wide variety of fiscal related tasks that are standard or regular support duties within an assigned department or program and for researching financial data and preparing reports. This position is governed by Generally Accepted Accounting Principles (GAAP), state and federal laws, and agency policy. Researches and analyzes data, develops or revise processes or policies based on research, and submits prepared report findings to supervisor. Develops and maintains databases, spreadsheets and other fiscal reporting mechanisms, reviews and audits fiscal information for accuracy and quality assurance. Provides technical assistance to others working within various databases and systems, including the state accounting system and general ledger, and assists in reconciling problems. Posts transactions to journals and/or ledgers, balances entries, and reconciles errors manually or electronically. Performs various accounting duties and assists with budgets and fiscal monthly and year end closing. Produces monthly production reports, statistical reports, or other regularly scheduled reports. May be responsible for proper and timely entry of time records, payroll related documents, purchase orders, personnel action forms, budget documents, labor distribution reports, or any other procedural forms required by other departments or divisions. May serve as a lead worker, providing training and guidance to fellow employees and establishing work plans, timeframes and/or deadlines or may supervise a small support staff by interviewing, training, assigning and reviewing work, and evaluating performance. 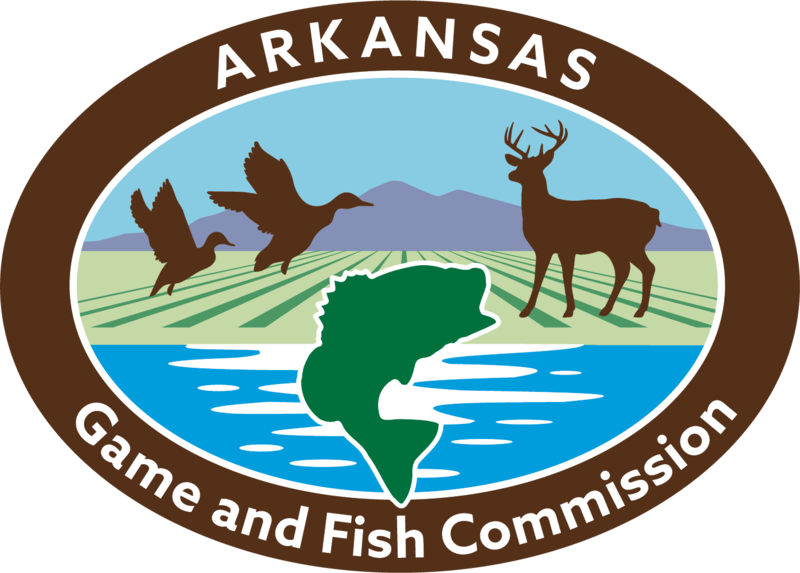 This position is responsible for the day-to-day business operations of Arkansas Game and Fish Commission’s Wildlife Management Division, to include supervision of a small staff. The division's annual budget of over $12 million, funded primarily through federal grants, supports the statewide management of wildlife management areas and programs. The Fiscal Support Analyst will oversee the division's fiscal and purchasing activities, to include providing technical assistance and guidance to division personnel on fiscal policy and procedures. Processing invoices and field staff expense accounts (reviews and audits documents to ensure completion. Verifies codes, calculations, and authorizations). Performs data entry of various information, including invoices and payments, to the internal tracking system. Communicating with vendors and other customers to provide information regarding the status of accounts or other related transactions. Reviews all division purchasing card accounts. Assisting with budget planning and management. Coordinating and processing inventory transfers, removals, control, and annual reporting. Creating purchase requisitions and coordinating purchase order issuance and providing administrative support for professional meeting logistics, including administering the division travel card and completing other duties as assigned. All applicants subject to a criminal background check.